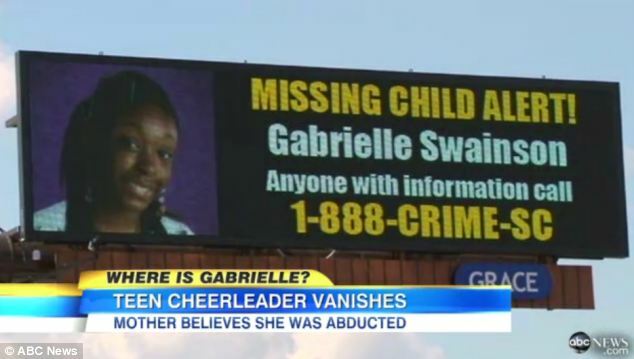 A teenage South Carolina cheerleader has vanished from her home in a mysterious circumstances that have baffled authorities. 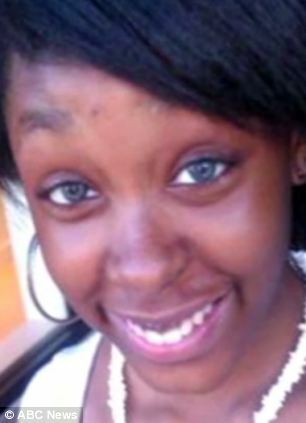 The FBI has joined the hunt for Gabrielle Swainson, a 15-year-old Ridge View High School honor roll student, guitar player and tap-dancing virtuoso who disappeared from her second-story bedroom during in the early hours of August 15. 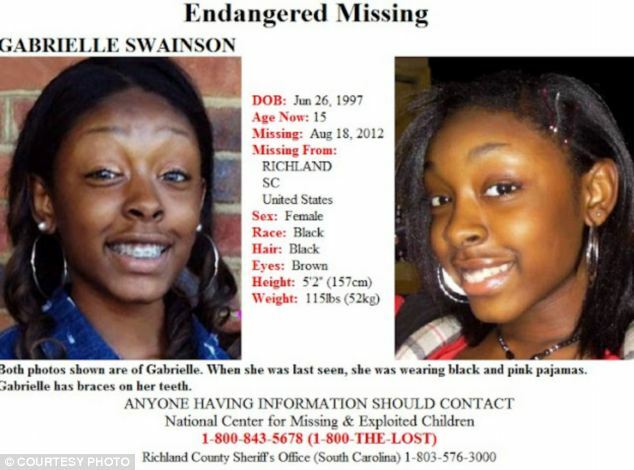 Elvia Swainson, Gabrielle’s mother, has reportedly said that she woke her only child just prior to leaving for work around 3:30 am on the morning in question, gave her daughter her cell phone, and watched as the young girl rolled over in bed and fell back to sleep. It was the first time that Elvia Swanson had ever left her daughter alone in the house that early in the morning. The pair had reportedly stayed up ‘really’ late the night prior watching movies and riding out a late-night thunderstorm. 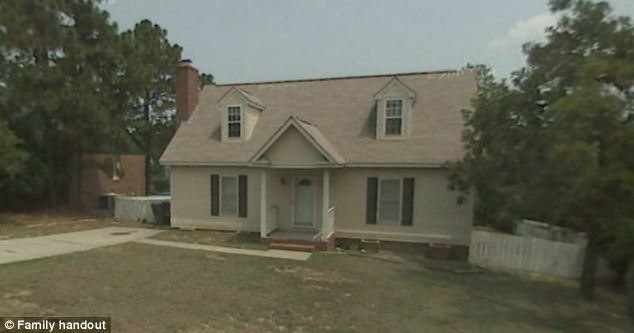 When Elvia Swanson reportedly returned from her office around 7:30 am she said her daughter’s bed – as well as their house at 221 Tamara Way – was devoid of any sign of the 5-foot-2-inch tall African-American girl with black hair. The panicked mother said she found none of her daughter’s clothes – or other personal affects – missing from her room, or the house. Those possessions include her purse, as well as her cell phone’s charger. Besides her daughter, the only other thing missing from the room was the actual cell phone, which Elvia Swanson immediately tried dialing. The phone, she has reportedly said, eerily rang a few times and then stopped during that initial attempt, and then, on successive attempts, went directly to voicemail. A neighbour who lives across the street from the Swainsons said Elvia Swainson came to his house about 7:15 a.m. Saturday to ask if he’d seen her daughter. “She (Elvia Swainson) was upset,” Robert Platts, 49, told The State. Platts, who with his wife, Tammy, has reportedly known the Swainsons for years said mother and daughter were always together and tose times in the afternoon when Gabrielle was home alone, she sometimes had girlfriends over – but that was it. The Swainson’s house, located in the 100-house North Crossing neighbourhood, is within a mile of the Village at Sandhill mall. The State reports that the neighbourhood also backs up to the sprawling, mostly undeveloped Clemson Institute for Economic and Community Development campus off Clemson Road. 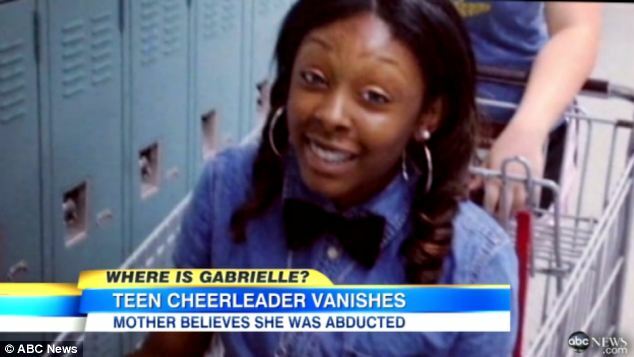 Gabrielle has never run away, her mother told The State, and she didn’t think her daughter had any reason to vanish of her own accord on that particular Saturday. 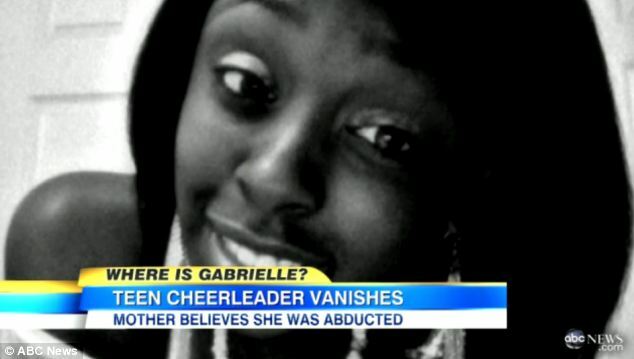 The teen had reportedly just made Ridge View High’s junior-varsity cheerleading team, and she was excited to start her sophomore year of classes Thursday, the mother has reportedly said. 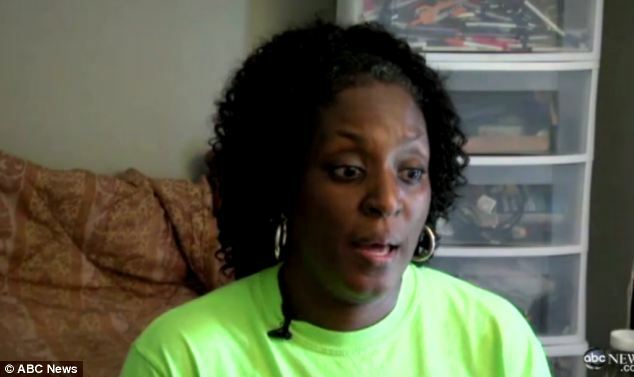 ‘I just want my daughter back,’ Elvia Swanson told The State. 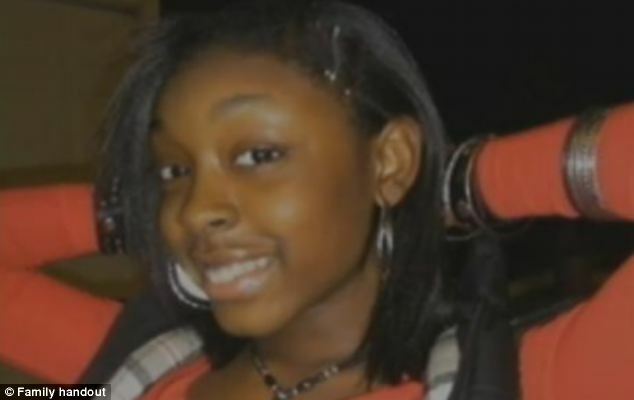 Now the entire community, as well as local police – and the FBI – have joined the hunt for the missing girl. In addition to handing out leaflets and flyers, community members have donated $6,000 for information leading investigators to Swainson or to the arrest of anyone involved in her disappearance, The State reported. Of the $6,000 in reward money offered, $2,500 is from an anonymous donor and another $1,000 comes from CrimeStoppers. The South Carolina paper reports that The Richland County Sheriff has activated his major crimes unit – a team of veteran investigators that had replaced the missing persons unit that initially handled the case. 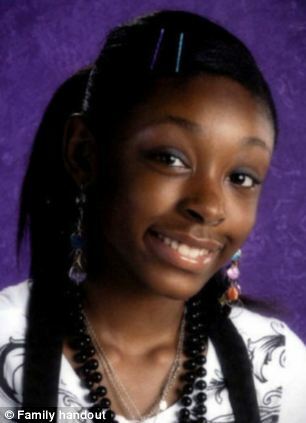 Sheriff Leon Lott told The State he is highly concerned about the 15-year-old girl’s vanishing with no trace. The family has also hired a private investigator to aid in the hunt. 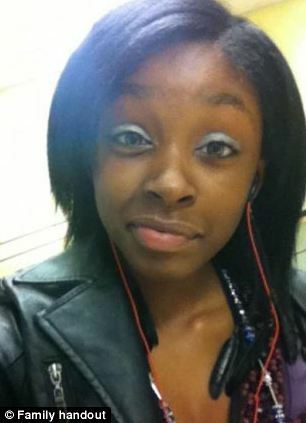 Cleveland-Jennings also told ABC News there has been no activity on the teen’s phone since her disappearance. Police have reportedly not said whether they have been able to locate a signal from the phone.